We have a diverse professional team who often work together in order to provide our clients with innovative effective solutions. Our firm is proud of its reputation and capacity to provide its clients with practical and reliable legal advice. 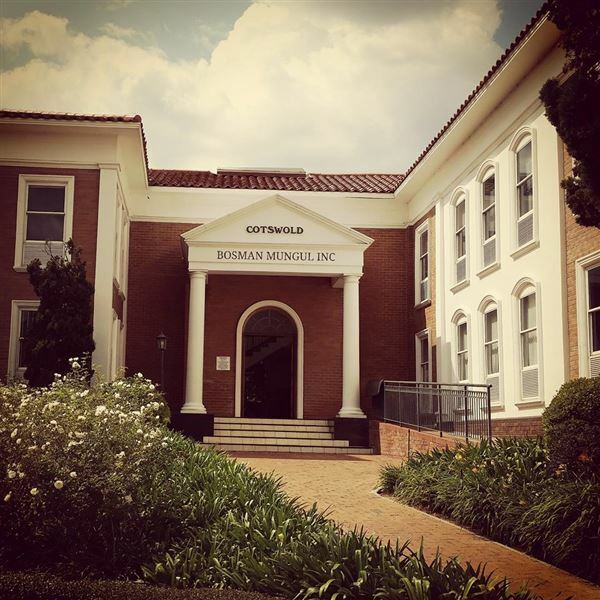 Our offices are conveniently situated in Parkhurst, Johannesburg, within jurisdiction of both the Johannesburg and Randburg courts. We provide a full service in respect of all matters pertaining to the family, including the removal of parental rights, the enforcement of parental responsibilities, domestic violence, divorces, maintenance, the drafting, formalisation and enforcement of parenting plans, the application for and enforcement of maintenance as well as applications for the discharge of court ordered maintenance obligations. We also handle curatorship applications. In many of our litigated family matters, our professional staff and counsels work side by side in order to provide our clients with an efficient service and a powerful strategic advantage. We have experience in general civil litigation, both in the High Court and Magistrates Court. We adopt an assertive and practical approach to litigation in this field and consider it to be one of our primary areas of focus. Our professional staff assist clients in all types of criminal matters, including trials, private prosecutions, bail application and general criminal law. We further have experience in assisting clients with preparing criminal complaints in instances in which they have been the victims of crime. We offer comprehensive estate planning solutions in respect Last Wills & Testaments, marriage and partnership planning in the form of antenuptial contracts, universal partnership agreements and cohabitation agreements. We offer assistance in labour disputes and also have experience in chairing hearings and initiating the disciplinary process. We are open from 08h30 to 17h00 from Mondays - Thursdays, and from 08h30 to 16h00 on Fridays. We are also available for emergencies after hours.